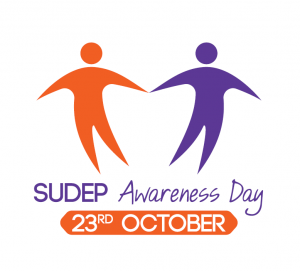 to raise awareness of SUDEP Worldwide. The campaign has grown from strength to strength, with more epilepsy organisations, people with epilepsy, health professionals, campaigners and bereaved families taking part in the event every year. On this page, we highlight some key campaign achievements since its launch in 2014. Get involved in this year’s event. Whether you are someone with epilepsy, a campaigner, bereaved, a health professional or part of an organisation – there are plenty of ways you can be part of this global event. The 2017 theme was WHY – SUDEP Action know that the topic of SUDEP raises a lot of questions. SUDEP Action Day 2017 helped shed light on the challenges, the WHY questions that SUDEP raises, see what answers are already out there, the action being taken and what more needs to be done. 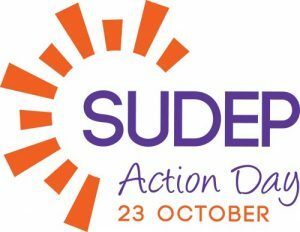 Also, for the 2017 event, a brand new look and feel was revealed, along with a new name to reflect the need for action – SUDEP Action Day! It was a successful event – thank you to everyone who got involved! The 2016 theme was United Against SUDEP, encouraging the epilepsy community across the globe to stand together in raising awareness of SUDEP. The three-day weekend event was bigger and better than previous years, thanks to everyone who got involved! The theme for this year was Are you SUDEP Savvy? The theme was chosen in order to encourage people to learn about SUDEP and ways they can reduce their risk. 52 organisations registered their support for the awareness day. 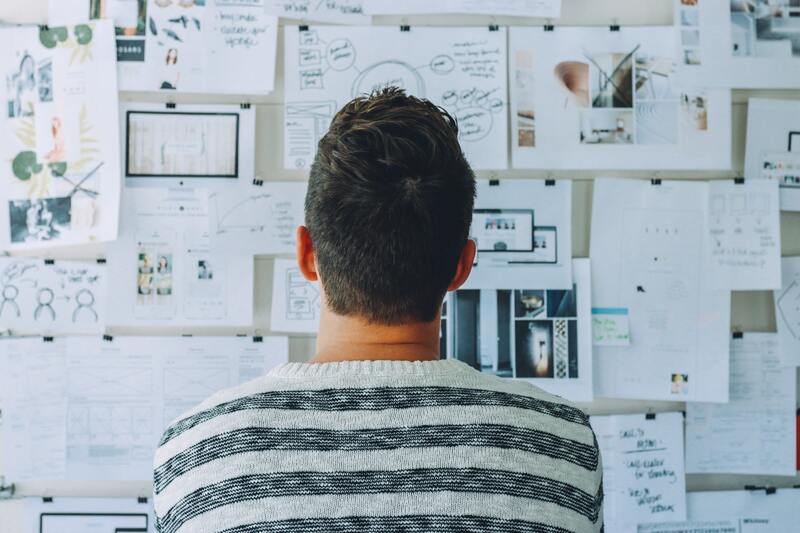 Over 130 organisations used and shared the campaign materials with the Key Messages on social media, and helped us reach around 1.6 million people on Facebook and another 420,000 on Twitter. The campaign micro-site has had over 13,000 views and around 6,000 visitors. We reached a readership of over 6.8 million through newspapers. The first ever international awareness day was launched on the 23rd of October. 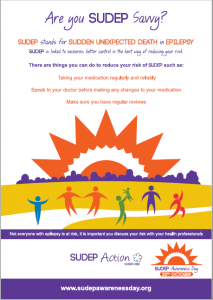 On the day, we shared the Be smart, Be safe steps that people with epilepsy can take to reduce their risk of SUDEP. A total 45 epilepsy organisations from around the world supported the campaign. The campaign reached around 3.5 million. In the UK, the campaign was officially launched at a reception at the Houses of Parliament in London. The campaign was hailed as a great initiative and generated a lot of interest and messages of support from around the world. © SUDEP Action, registered charity 1164250 (England and Wales), SC047223 (Scotland). Epilepsy Bereaved (Est. 1995) is part of SUDEP Action.